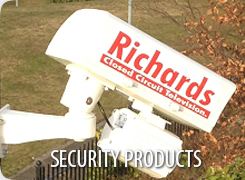 Richards CCTV has invested heavily in central service software to ensure clients have transparency, clearly provided information about their estate, consumables orders and installation dates. This extends to management information on our performance against the bespoke maintenance and service level packages that we offer our clients. Uniquely offering live asset registers on the systems that we support, ensures that we proactively work with our clients to reduce callouts and manage warranties on products installed. Our clear focus is to minimise calls to sites by providing centralised online support for end users, online maintenance and industry leading training on systems installed at handover or during preventative maintenance visits. 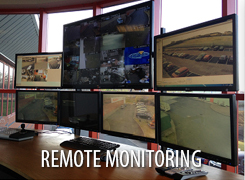 Richards CCTV service and maintenance is in the hands of our 'inhouse', highly technical and experienced engineering team. 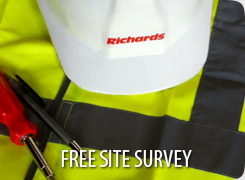 Richards CCTV are based in the heart of the country which allows us to respond to customer call outs effectively throughout the UK. 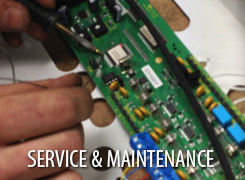 Our highly trained UK engineers are ideally positioned to support our clients anywhere in the country. Whether supporting a system designed and implemented by ourselves or legacy 3rd party equipment, clients can rest assured that industry leading levels of support, service and communication will be provided. "No one pays their staff 3 years salary in advance, why should you pay for your equipment 3 or 5 years in advance, before it has started to contribute profit to your business. For many, leasing just makes perfect sense." 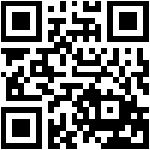 © Richards CCTV Ltd. All Rights Reserved.